The Rolling Stones Song of the Day is I Am Waiting. 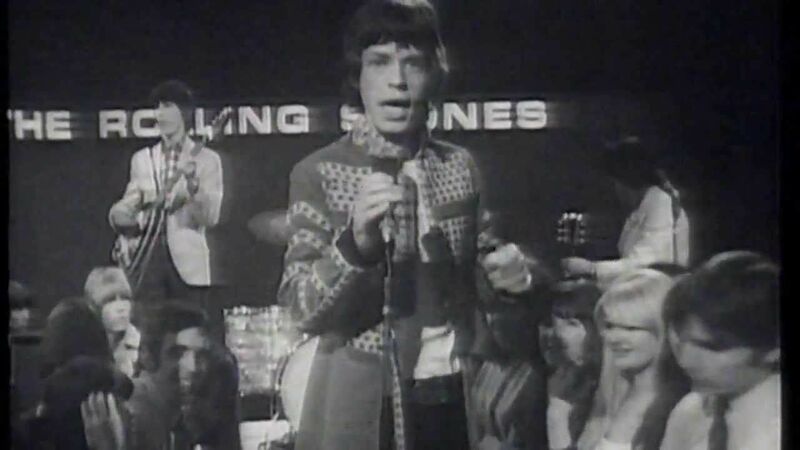 I Am Waiting was written by Jagger-Richards and appears on the UK version of Aftermath. The song was influenced by Bob Dylan’s Highway 61 Revisited and Blonde On Blonde album. The song is highlighted like Lady Jane was by Brian Jones and his dulcimer. The Rolling Stones like a lot of the truly great bands have hidden gems. Face it with a catalog like The Rolling Stones have built up over time they have so many celebrated songs that some just get overlooked. I think this is one of them. There are a lot of great songs that are now overlooked from the Aftermath- Between The Buttons album period.